Reinforce early reading skills and introduce children to a world of knowledge and exploration. 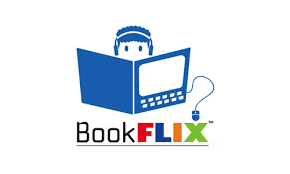 BookFlix includes the option for young learners to engage the material through puzzles, animation and read-alongs. This is a streaming service that does not allow you to download the content to your personal device. You will need the latest version of Flash to stream content from BookFlix. Full support for all these features is available from the BookFlix Help Centre.